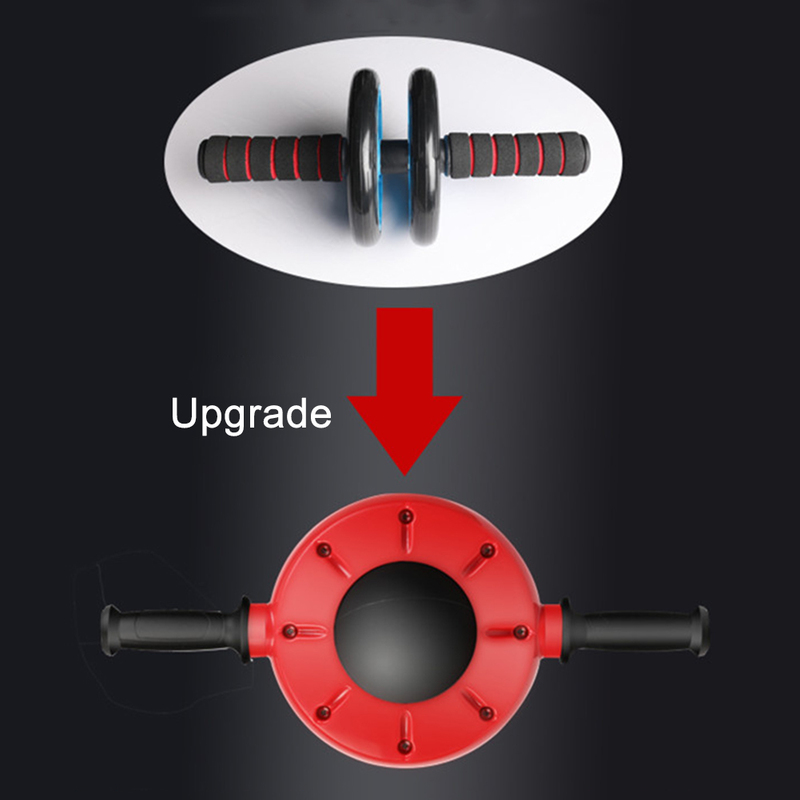 360° Ab Roller – Apex Fitness Co. 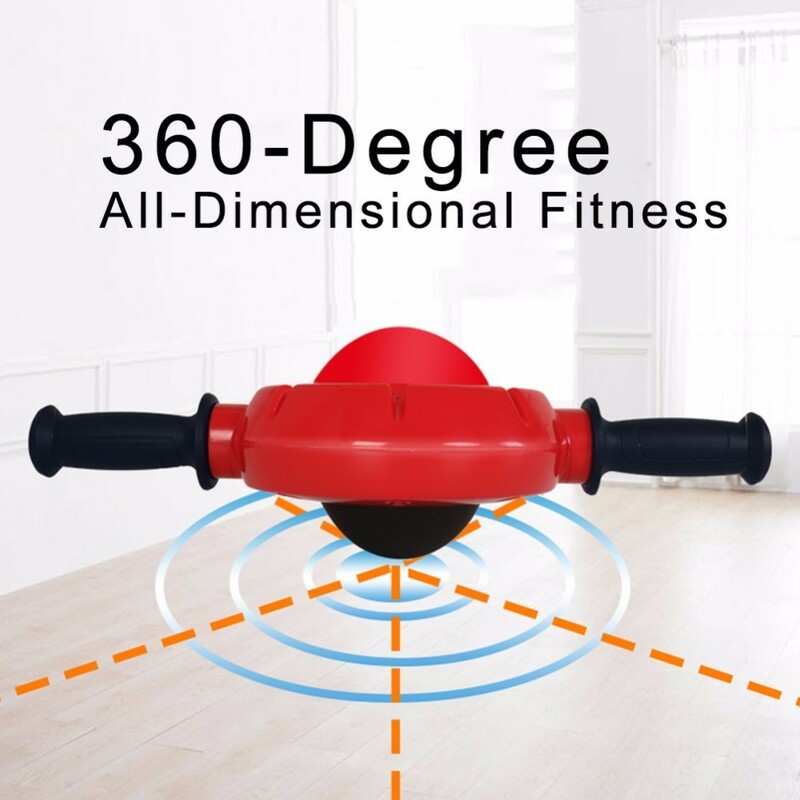 Build a strong, lean core while improving your strength, balance and flexibility with the 360° Abs Roller! 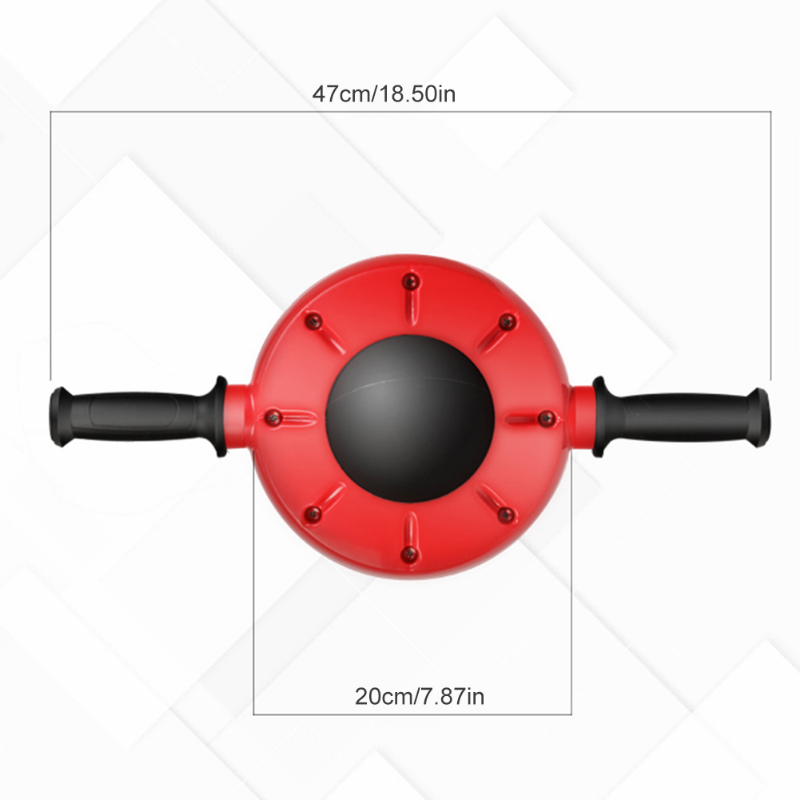 Unlike traditional abs rollers that can only go in a certain angle each movement, the 360° Abs Roller revolutionizes the abs working by using a ball bearing rather than a wheel! This means full 360° motion to target every single muscle in your abdomen. Feel the burn now!